Queen Bey is coming to Netflix very soon. After teasing on Twitter and Instagram Sunday, the streaming service dropped the trailer to Beyoncé’s Netflix documentary, Homecoming. The best part? Fans won’t have to wait long as the film about Bey’s 2018 Coachella performances premieres April 17. There have been rumors for awhile now that the 37-year-old musician earned herself some type of special on Netflix, but details remained somewhat scarce and unconfirmed. Well, on April 7, Netflix posted on social media an image with a yellow background with the word “Homecoming” in black font printed across it. Some of the the letters in the word were also replaced with Greek letters. Many took Netflix’s cryptic post as confirmation that Bey really is getting her own documentary on Netflix. As reported by E! News, the special will reportedly “feature some never-before-seen moments from her 2018 Coachella performance and more.” On April 3, Us Weekly also reported that a source dished Beyoncé was working on a Netflix documentary that “will be tied to her Coachella 2018 performance” and will feature additional footage. Well, the following trailer confirmed all those rumors and more. The date is not without meaning: Homecoming is set to drop on April 17, the same day the Formation artist made history at Coachella by becoming the first black woman to headline the popular music festival. If that isn’t enough, and as reported by E! 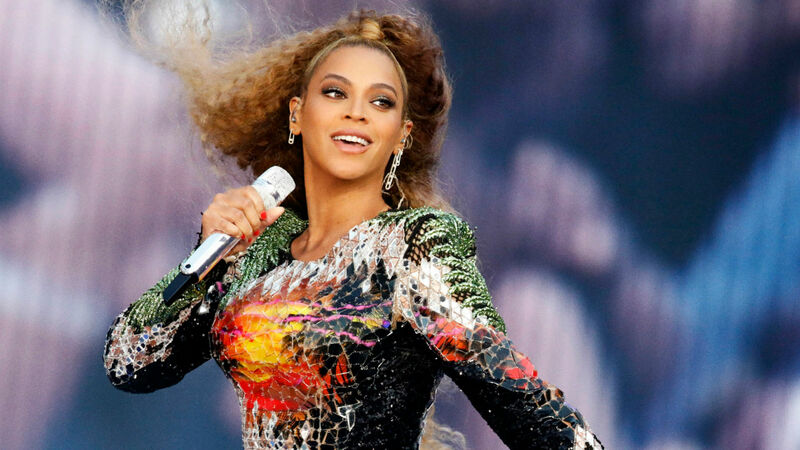 News, Beyoncé also launched a program called Homecoming to create scholarships at Xavier University, Bethune-Cookman University, Wilberforce University and Tuskegee University, which are all Historically Black Colleges and Universities (HBCUs).